The Finance & Admin Coordinator will ensure the quality of project deliverables by supporting the Tiger Conservation Project Manager objectives in leading the implementation of project work plan versus project budget management. He/she will execute this assignment based on term of reference, including operation procedures, templates, and deadlines. ZSL The Zoological Society of London (ZSL), a charity founded in 1826, is a world-renowned centre of excellence for conservation science and applied conservation. 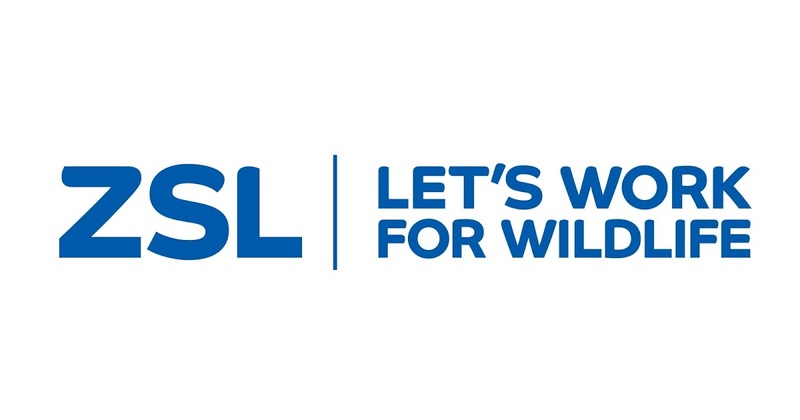 ZSL’s mission is to promote and achieve the worldwide conservation of animals and their habitats. This is realised by carrying out field conservation and research in over 50 countries across the globe and through education and awareness-raising at our two zoos, ZSL London Zoo and ZSL Whipsnade Zoo, inspiring people to take conservation action. Oversees and administers the day-today activities of the office that in line with the policies, procedures, and systems of ZSL Indonesia which ensure productive and efficient office operation. Organize and facilitates meeting, conferences and other special event; coordinate and attends meeting, and participates in discussion as appropriate. Ensures that ZSL Indonesia SOPs and donor procurement policies are implemented in the field. Maintain assets list under custody of Project staffs and prepare quarterly report to be submitted to Administration Unit in Bogor. Maintain an up-to-date list of inventories of the project and support annual physical verification by checking the accuracy of records and location of property. Coordinates with the Office in Bogor the project office’s needs, and any issues and actions involving HR, Admin and logistics. 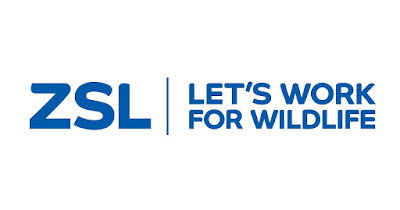 Establish and maintain positive working relationships with other institutions involved in the project by ensuring appropriate representation of ZSL Indonesia. Comply with ZSL Indonesia financial management procedures and expenditure monitoring systems. Authorize all necessary Project site expenditure within ZSL Indonesia “Limits of Authorization” table and ensure that Project expenses are kept to a minimum consistent with sound administrative and financial practices. Ensure that Project expenditure is being coded correctly and consistently (i.e. allocated to correct budget lines) and that donor funds are used solely for the purposes for which they were granted and in accordance with relevant ZSL Indonesia Standard Operation Procedure and donor guidelines. Check monthly Project expenditure report for accuracy and appropriateness. Regularly discuss with Finance coordinator in Bogor concerning financial reporting issues, errors, trends, payment delays, outstanding commitments and related matters. Monitor monthly expenditure against the approved budget. Review expenditure projections to ensure that expenditure stays within budget. Actual or anticipated expenditure variances against the budget should be included in the monthly report to line management together with any recommendations for changes to the budget. Ensure that approved objectives, outputs (targets) and budgets are reached. Any changes to the project design, objectives, outputs or budget must have prior approval from ZSL Indonesia Management Team. Provide financial data during the field work done by internal and external auditor for project under project/ program. Maintenance of audit action list responses and tracking of follow up actions from Finance and Admin audits. Responsible for jurnal input and reporting and for balance sheet reconciliation, including bank reconciliation with accoounting systems (quickbooks). Monitor spending funds within limits and appropriate approvals. This post will be mentally demanding; often the post-holder will find themselves in unexpected situations and be required to take quick decisions, finding solutions and deciding upon the best strategy to take. Minimum 5-7 years’ successful experience working in similar position with an international NGO. Strong leadership and interpersonal skills, financial and organizational development skills, strong coaching skills and excellent analytical and financial planning skills. Self-motivated and resourceful, with the proven ability to multi-task and operate successfully under tight deadlines and time pressures. Strong written and verbal communication skills including public speaking, policy development. Able to deal with tide schedule and unscheduled tasks, and target oriented. Please submit your application and curriculum vitae in English, relevant experience, past salary history, two referees not later than November 8, 2017 to: indonesia@zsl.org, cc: Lydia.Chandra@zsl.org placing the job title in the subject line and label your CV with your name.